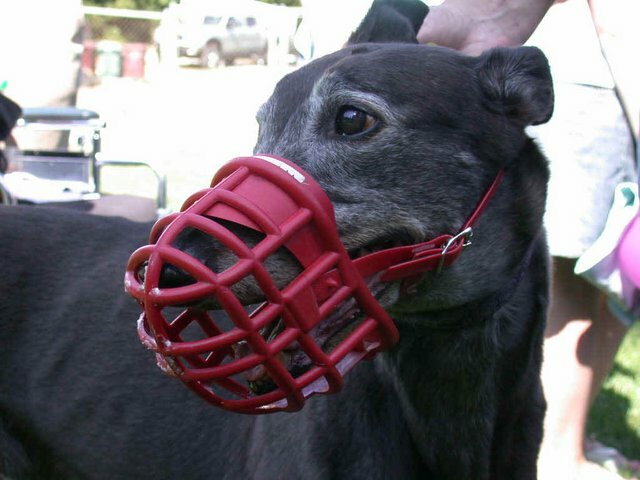 Although greyhounds are gentle, docile dogs, they can get can competitive when they play and run! 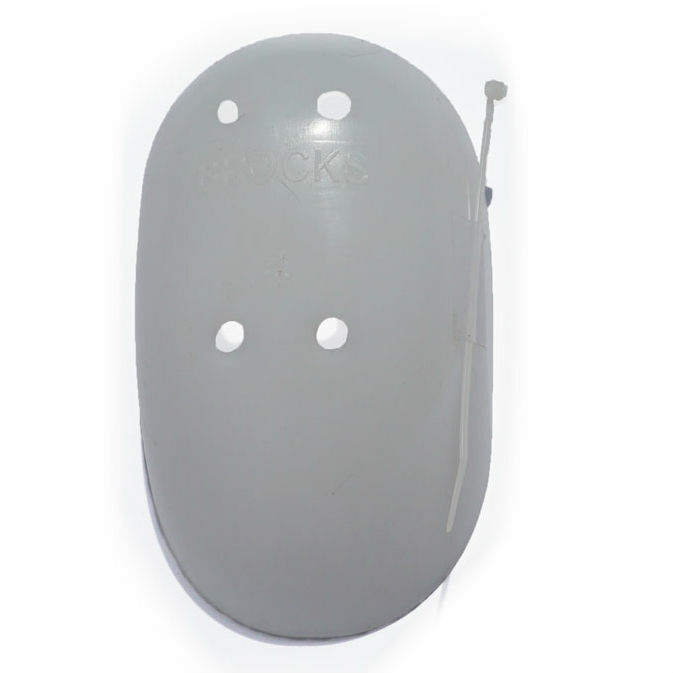 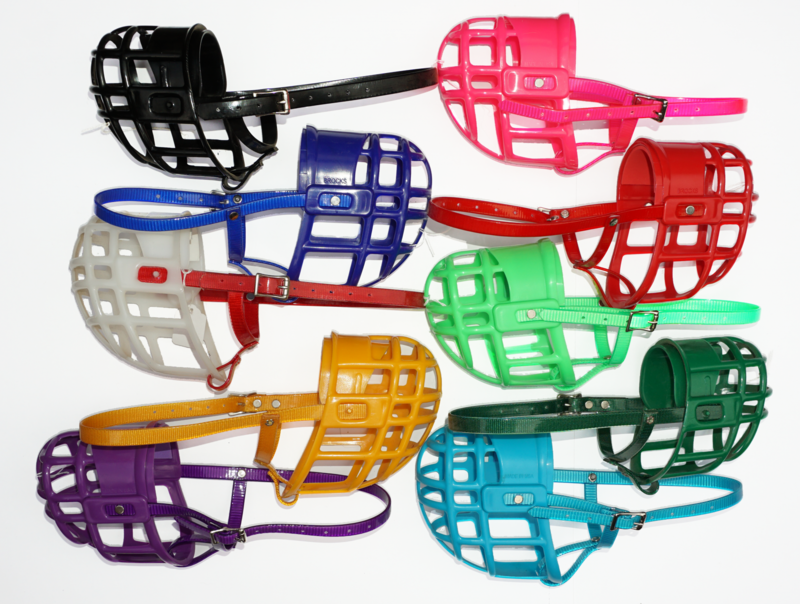 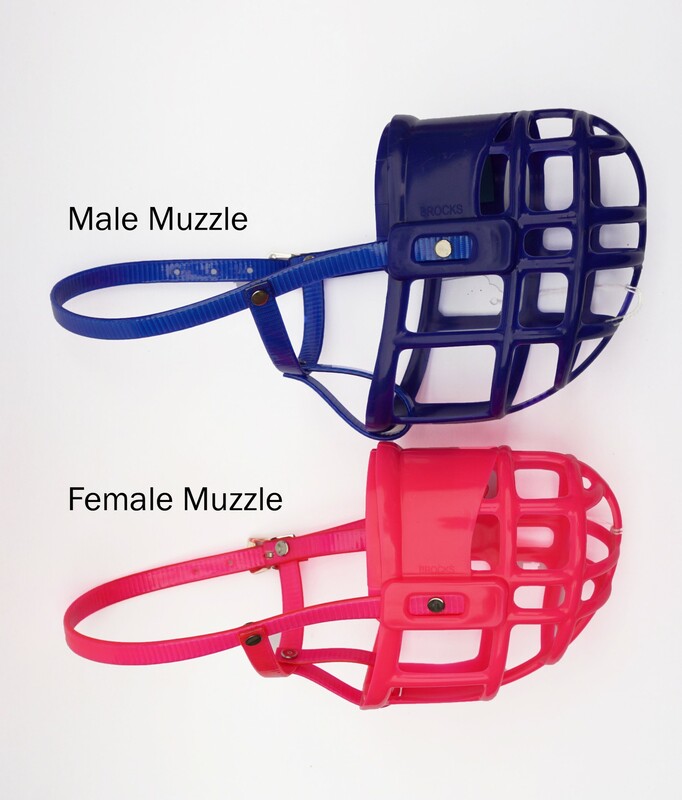 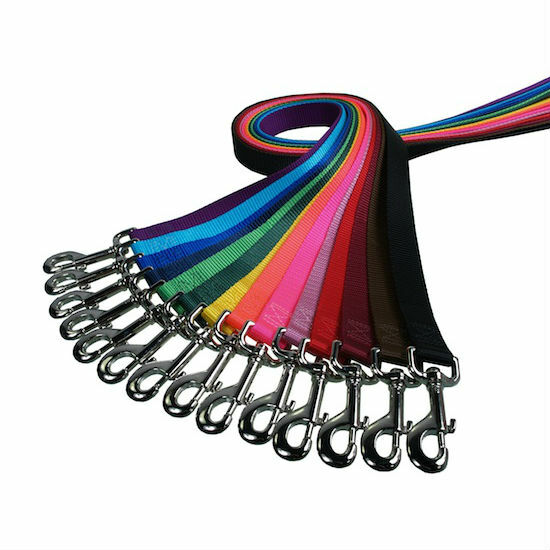 These muzzles have been designed to fit a greyhound comfortably–both males and females–and with our variety of colors, you will surely find one to match your dog’s vibrant personality. 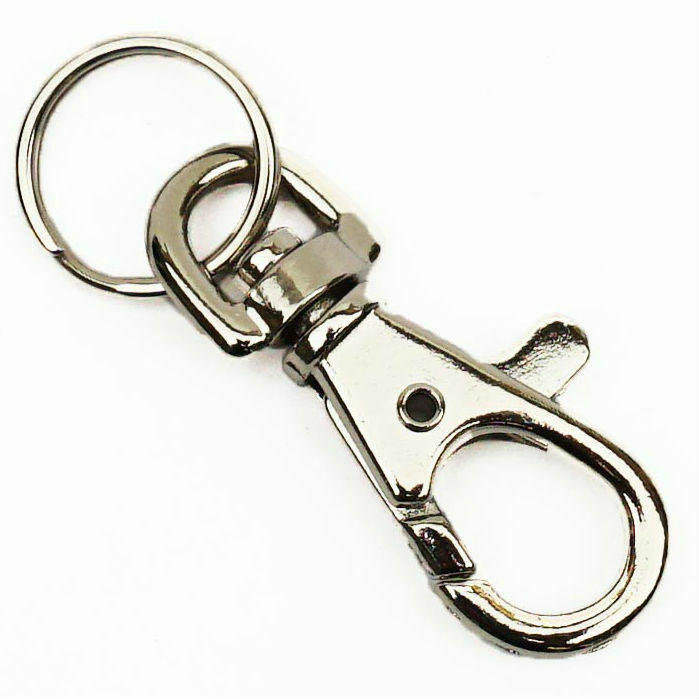 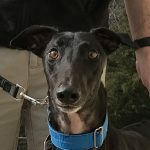 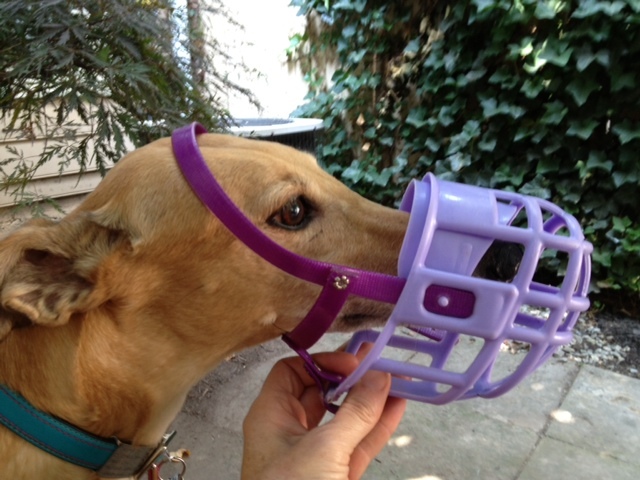 Muzzles can be very useful in introducing your greyhound to other animals or to keep your hound from licking a wound or hot spot.